Casares is a Spanish town located in the southwest of Malaga province, in the Autonomous Community of Andalusia,. 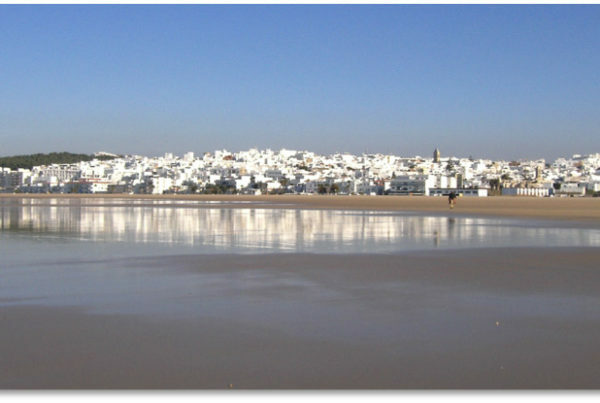 The town has around 5,795 inhabitants, and its municipal area is divided into three urban settlements: Casares Pueblo, El Secadero, and Casares Costa. One characteristic that stands out in this municipality is its biodiversity and its variety of natural landscapes. 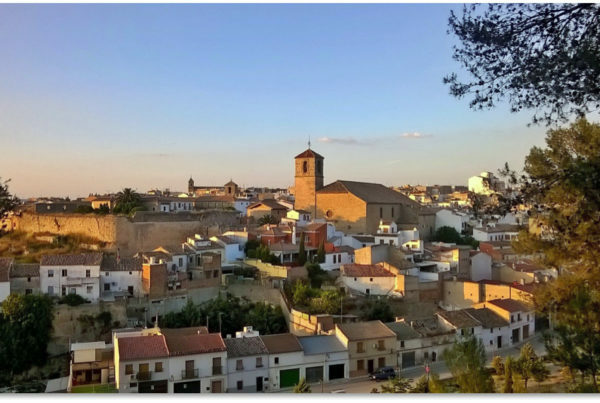 Even though Casares municipality has implemented different citizen participation activities before, its first experience with participatory budget started with a pilot in 2016. This pilot led to the implementation of a full PB process in mid 2017. The methodology implemented by the municipality of Casares takes as a reference the methodologies already being used in Portugal. This PB initiative allows citizens to propose and decide how to spend part of the public budget (350.000 euros in both 2016 and 2017), and is open to all residents from the age of 14. Currently, the process includes activities orientated to encourage citizen involvement in all stages of the process, including holding ideation events (i.e.meetings) in which residents share and discuss ideas for projects. Casares municipality planned the implementation of a digital platform to support its PB process from 2017. The platform could support the process by enabling communication and dissemination of the process; live consultation of proposals, transparency (including the most important documents of the process: regulations, posters, announcements, etc. ), as well as providing new channels for submitting proposals and voting. 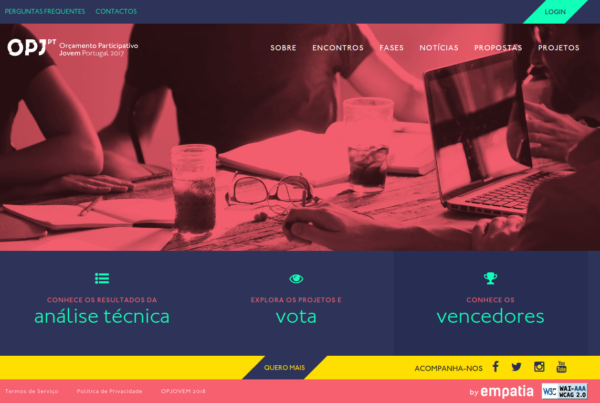 A digital platform is of particular interest to the many young citizens of Casares, who study far away from their town, and would be unable to participate otherwise. Within this context, casaresparticipa.es is currently experimenting with the EMPATIA platform to support its information, transparency and monitoring tool (including the most important documents of the process: regulations, posters, announcements, proposal status report, etc). The next stage is to use the digital platform to enable citizens to develop and submit proposals, and vote. Local officials are also considering developing an English version, since there is a significant number of English-speaking residents living in Casares.